Surfcraft sports are heaps of fun, but sometimes you don't want to carry all that bulky equipment to the beach. And sometimes surf conditions are too dangerous to risk venturing into the water. Whatever the reason, there are times when you might prefer an ocean or beach activity that doesn't require a surf craft. For those occasions, you can try sandboarding, soft sand running, bodysurfing or ocean swimming. 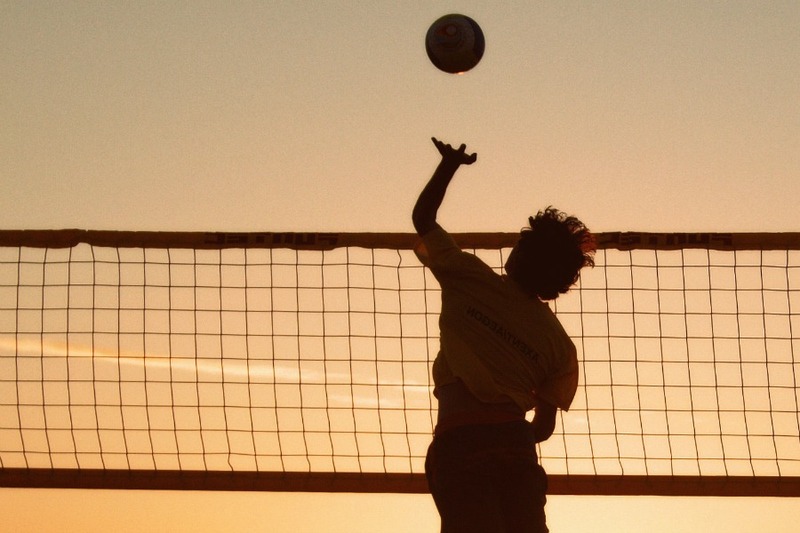 And if you're feeling a bit more competitive, then beach volleyball, beach flags, and run-swim-run contests are sure to get your adrenaline pumping. So check out our guides below to discover which ocean or beach sport is right for you. 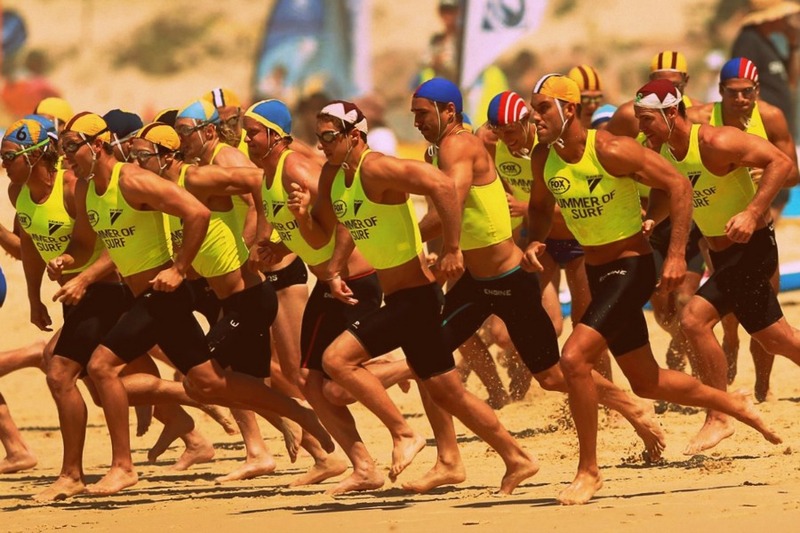 The Beach Flags activity helps Surf Life Savers improve their reflexes and sand sprint power. Lying face-down on the beach, competitors rise, turn and run 20m to grab a baton from the sand. With fewer batons than competitors, those who fail to obtain one are eliminated. 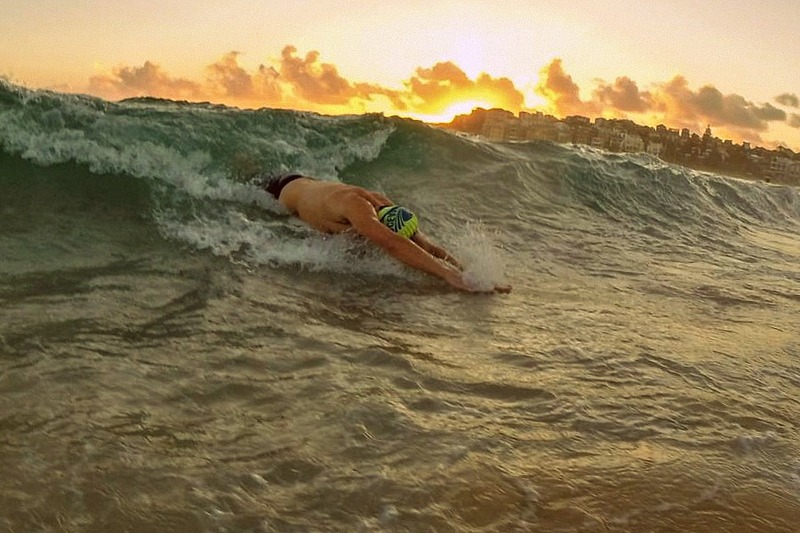 Ocean swimming is a form of open water swimming. 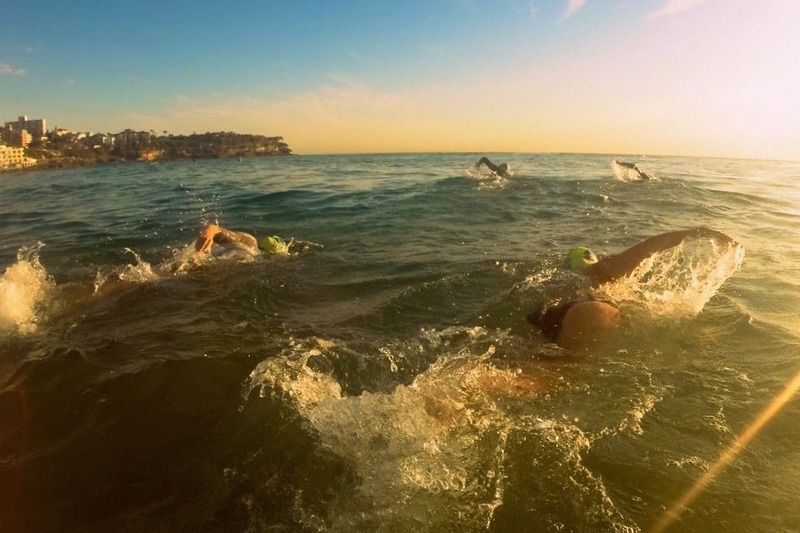 Open water swimming takes place in outdoor bodies of water (rivers, lakes and the sea). It's more demanding, and more fun, than pool swimming, since you need to negotiate waves and swells, and navigate in the open water. Bodysurfing (or body bashing) involves riding waves without the aid of a buoyant device, so you'll need to be a strong swimmer when bodysurfing in deep water. Bodysurfers may optionally wear a pair of fins for additional propulsion, and a handplane for increased speed and lift. In the run-swim-run event, competitors begin by running a set distance along the beach, then wading and swimming out to sea, around a set of buoys and back to the beach. The race ends with another run to the finish line. 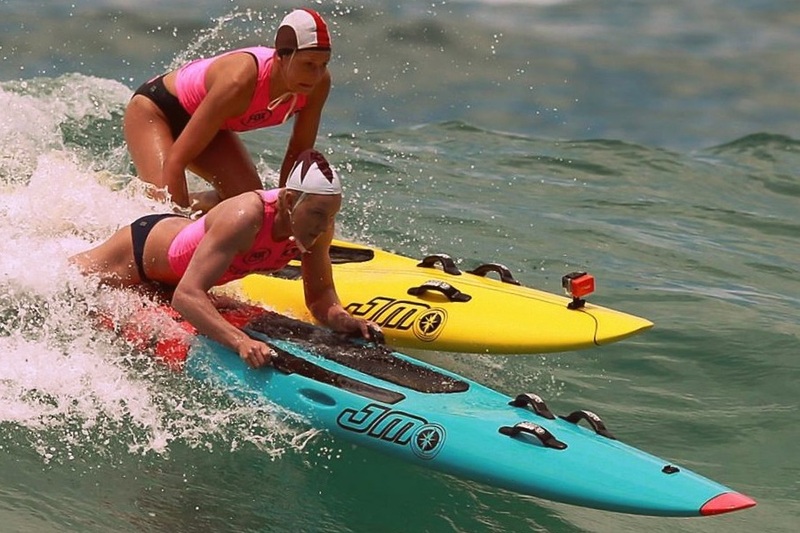 A surf race is similar with greater emphasis on the swim leg. Beach volleyball is played on the sand by two teams of two players, divided by a net. The aim is to propel the ball over the net, striking the ground on the opposite side, while preventing the opposition from doing the same. Players develop skills in serving, passing, and blocking. Similar to snowboading, but taking place on beaches and deserts rather than mountains, sandboarding involves riding sand dunes while standing with feet strapped to a board. As there are no ski lifts, sandboarders must be fit enough to climb back up the dune before each ride. 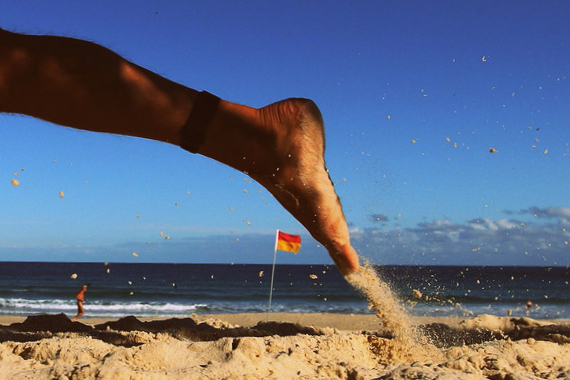 Running barefoot on soft sand provides a low-impact full body workout. It's also great for your joints and cardio fitness. The soft surface means your stabilising muscles and joints need to work much harder to maintain your balance. And the ocean is right beside you when you're ready to cool down after the run. Modern surf craft are safe, robust and virtually maintenance-free. They'll last a lifetime if properly cared for. There are many varieties to choose from, and the general idea is to paddle past the breakers, have fun in the open ocean or surf zone, and then catch waves to glide smoothly back to shore. 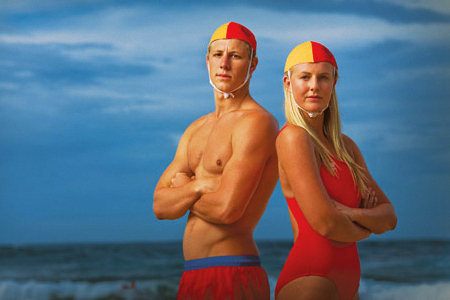 Surf Life Saving combines aspects of voluntary lifeguard services with competitive surf, ocean and beach sports. Originating in Australia in 1907, the movement has expanded globally to several countries including New Zealand, Great Britain and South Africa. Always swim between the flags.